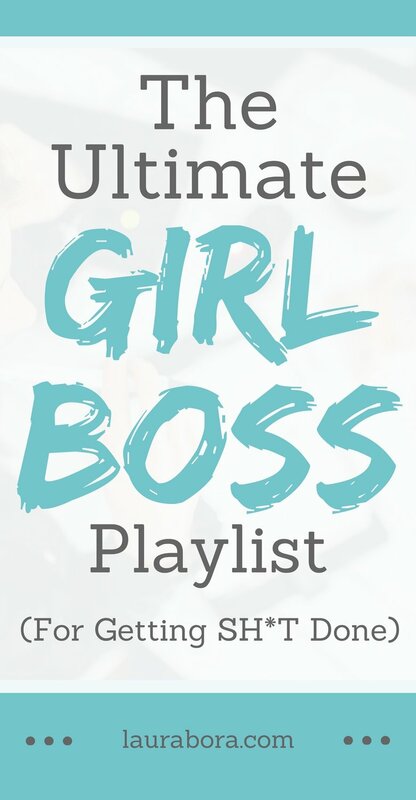 I’ve had a lot to do lately so today I thought I would share with you my Ultimate Girl Boss Playlist for Getting Sh*t Done. 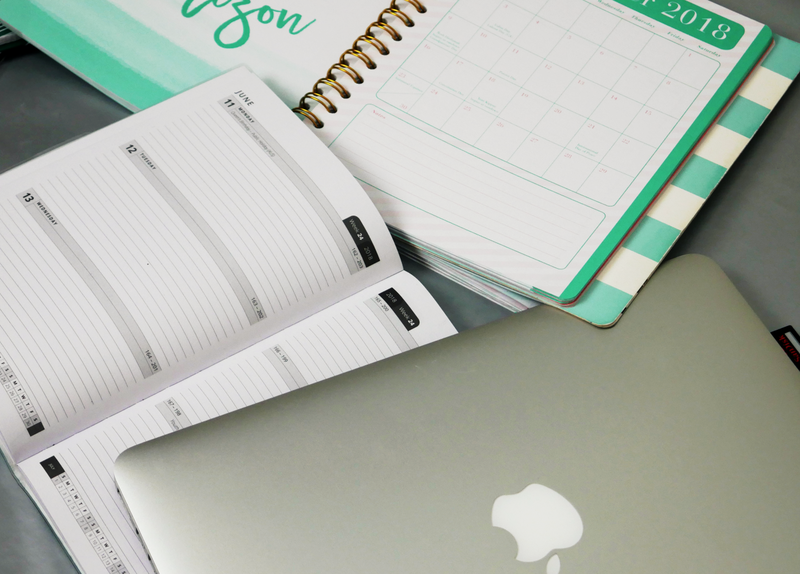 This is a motivational playlist that I put together to listen to when I was trying to get lots done and needed to stay motivated. 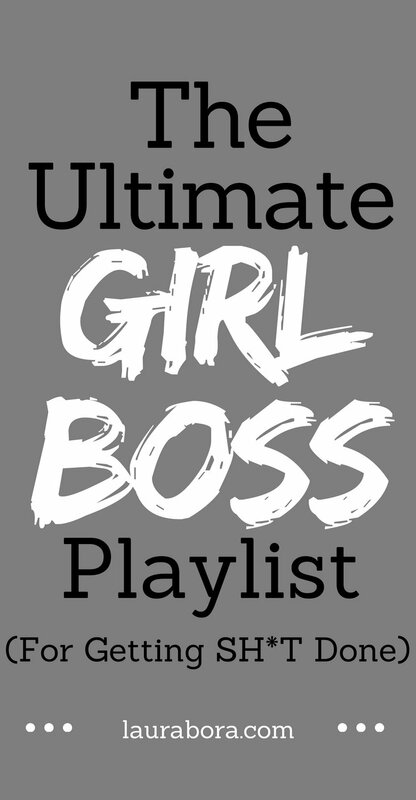 It’s basically a playlist full of lots of fun, upbeat songs by female artists. 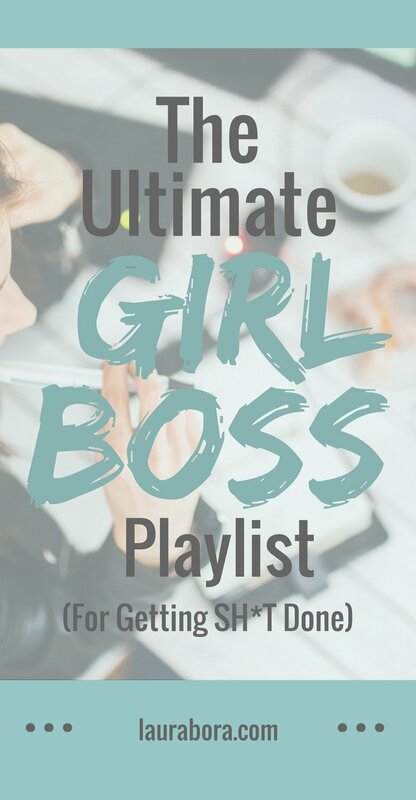 This girl boss playlist is perfect to listen to if you have any assignments to do or need something external to help stop you procrastinating. 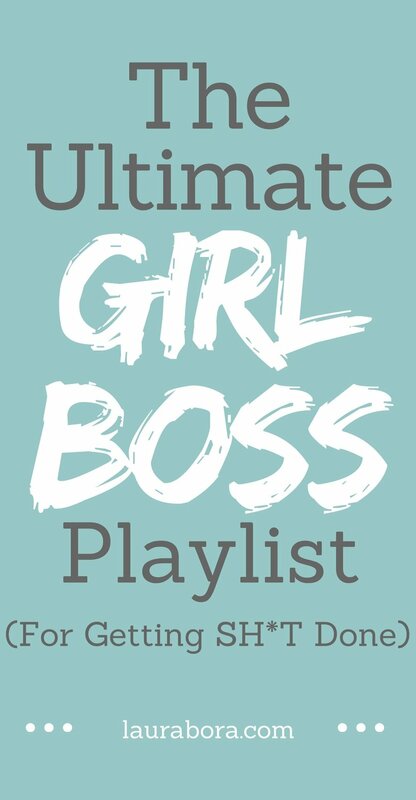 If you would like to listen to this playlist then click here to listen to it on Spotify or click here to listen to it on YouTube. 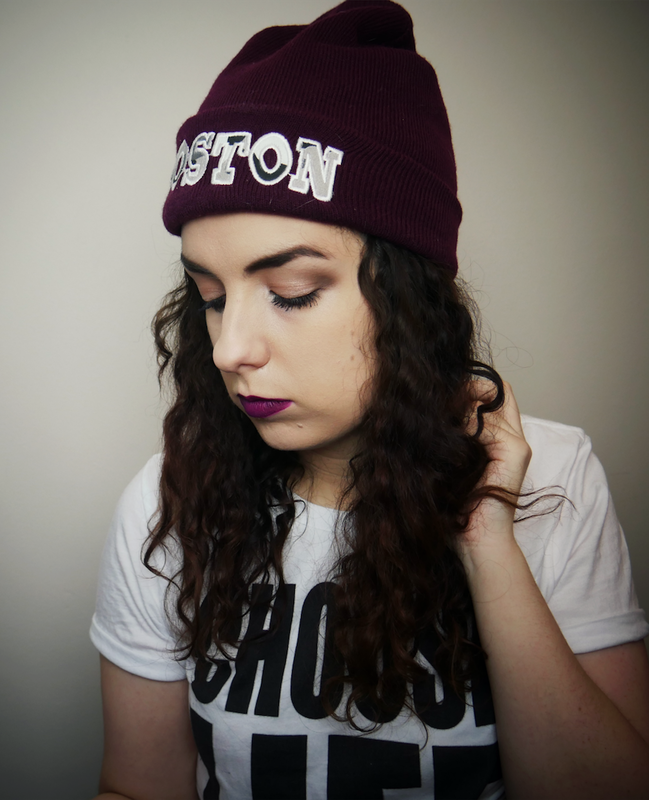 Also, make sure to Pin this post on Pinterest if you liked it. I hope you are having a great day and I’ll talk to you soon.